Desserts for Breakfast: Celebration Hummingbird Cake, and Saveur! 1. Preheat oven to 350 degrees F. Prepare three 6" round cake pans, greasing and flouring the sides and lining the bottoms with parchment paper rounds. If desired, wrap each pan with a bake-even strip . Set aside. 2. In a bowl, combine the flour, cinnamon, baking soda, salt, chopped pecans, and shredded coconut. Mix thoroughly. Set aside. 3. In a mixer bowl, combine the egg, egg yolk, and sugars and beat on high until smooth, about one minute. 4. Add the chopped pineapple, mashed bananas, vegetable oil, and vanilla extract to the egg mixture and beat until combined. 5. Add the dry ingredients to the wet in two stages, beating well after each addition. 6. Pour the batter into the prepared cake pans. Bake for 40-45 minutes until a toothpick inserted in the center of the cake comes out nearly clean. 7. Remove from oven and let cool on wire rack for about 15 minutes before turning the cakes out of the pans. For ease of frosting, freeze the cake layers. 1. Beat the butter on medium high for 2-3 minutes until light and fluffy. 2. Beat in the vanilla and coconut extracts. 3. Gradually beat in the sifted powdered sugar. 4. Gradually add the cold cream cheese, beating well after each addition. Use immediately to frost the cake. 5. 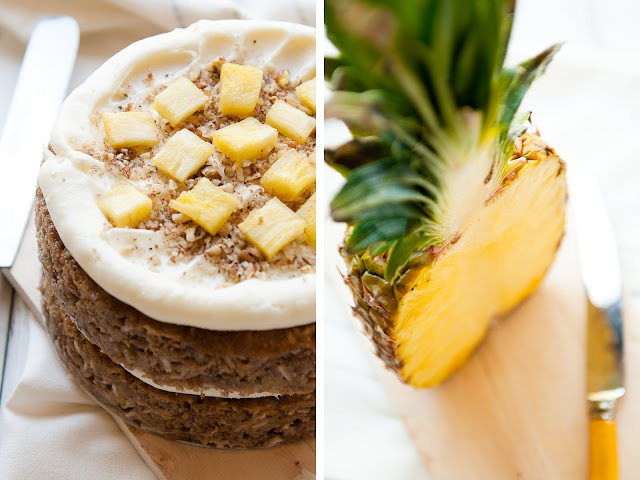 In between each layer of the cake, sprinkle a layer of chopped and toasted pecans and fresh pineapple chunks. I nominated you and voted for you - can I have some cake pleaaaaase? Heheh. It's beautiful. Am fascinated by the stripes - how did you do them? Edible paint? What a gorgeous cake! Congrats on your nomination! Surely this cake is perfect to celebrate the good new you received! Congrats! I looove this cake! 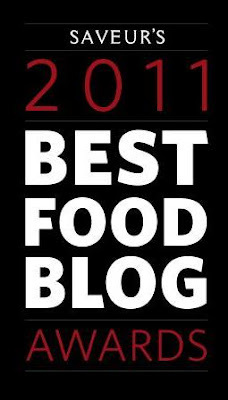 And big congrats -again- for your nomination on Saveur magazine! Congrats!! And thank you for such beautiful, lovingly-taken photos. This is a true work of art! 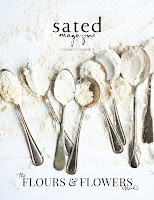 Many congrats on your much-deserved Saveur nomination - how exciting! @Poires au Chocolat: lustre dust, mixed into a paste with a bit of vodka. I am so jealous it s beautiful and surely delicious!! You have to promise me that once I'm in the bay area you will be making this came for me and will let me eat the WHOLE thing!! I'm serious! Congratulations of the Saveur nomination Steph. u SO deserve it! And you thought it was a long shot when I told you about the nomination! I knew, knew, knew you would make it this far, and I know there is more to come. You absolutely deserve it, and goodness, this gorgeous hummingbird cake is further proof! Cheering you on, my dear! It's so lovely to see all the old favourite recipes coming back into fashion. I don't think I have tasted hummingbird cake since the 1980s...oops... just gave away my age! But it NEVER looked stylish like yours does here! Those little rainbow dripple stripe things are quite something. Oh, I featured your strawberry and red wine macarons in a post about edgy pink and people have gone crazy for your image! Thought you may like to know. That is one beautiful, truly magnificent cake! I love hummingbird cake. It's loaded with so many good things. Yum! congrats steph! the cake looks so delicious. Congratulations Steph! Ari and I are very proud that our big sister blogger is finally getting the recognition she deserves. And guess what! I went to a friend's birthday party the other day, and someone had made your black forest cake with the chocolate trees! It was delicious, and I was proud to say that you had adopted us. Good luck!! congratulations! I'm new to your blog, but just read nearly all of it (and now am so hungry I could eat anything -- anything! ), and I love it. I'll be back for sure! i totally just voted for you! you and this cake are all kinds of awesome!!! My brother made a hummingbird cake years ago, which was my first experience with it. Delicious! I can't wait to try out your recipe. And the stripes are super fun. Wow.... your pictures are STUNNING!!! 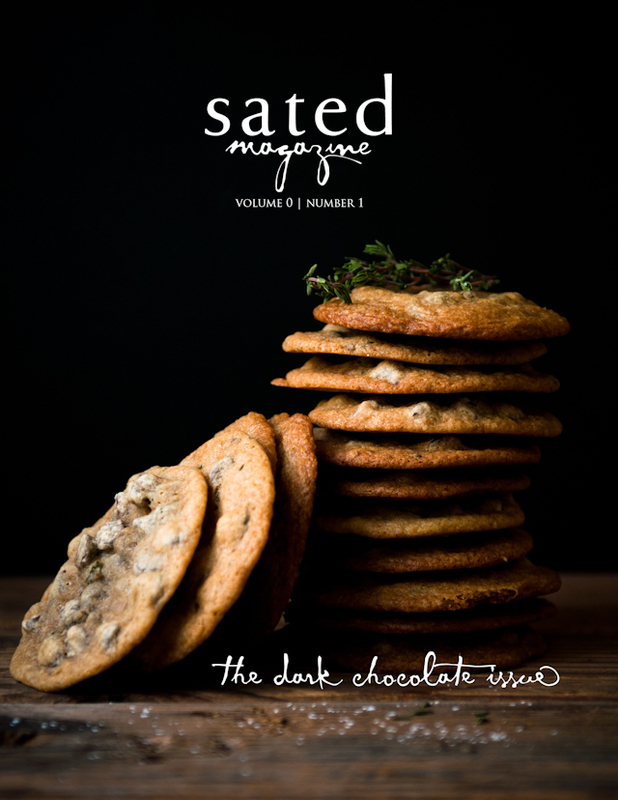 I'm drooling over how great your blog is!!! Congrats! That is so exciting! And yes there is so much to celebrate right now...including this cake and the beautifully way it is presented! Congratulations! What an honour! I have seen Hummingbird Cake posts a lot lately, but I have to say yours is the only recipe that I bookmarked! You made it look so beautiful. I love the dripping rainbow effect on the icing. i voted for you!! this cake was amazing! Congratulations on your nomination. This cake is definitely a winner! LOVE humming bird cake- one of my old managers made me one for my birthday many years ago. She is from New Orleans and I appreciated her sharing her Southern family tradition. Beautiful- and just so yummy! I have been staring at that picture imagining how good it must be. I will make it someday.